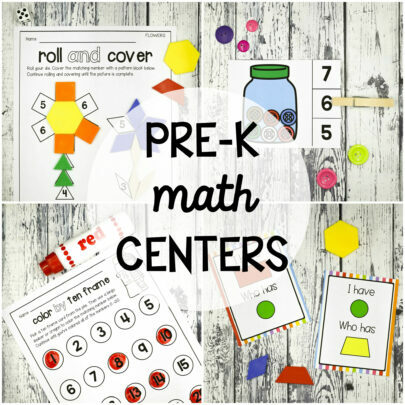 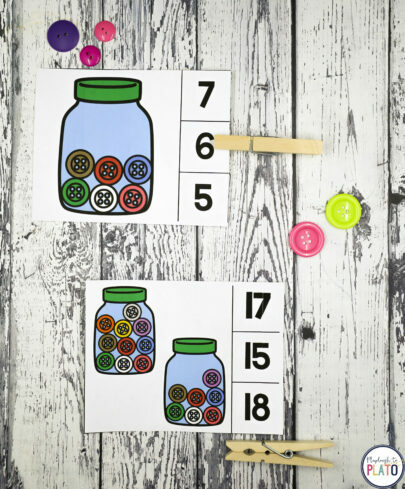 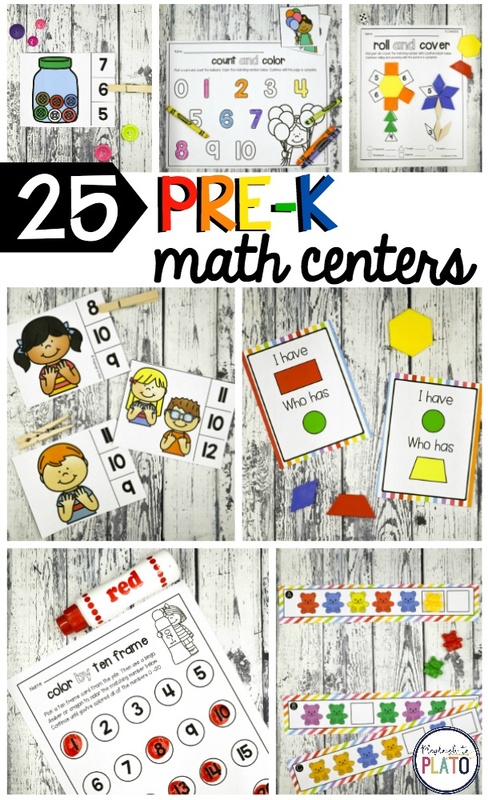 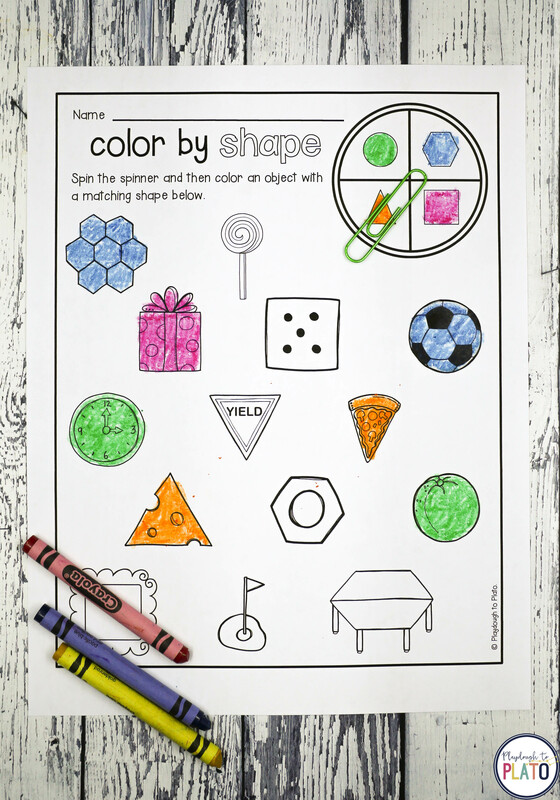 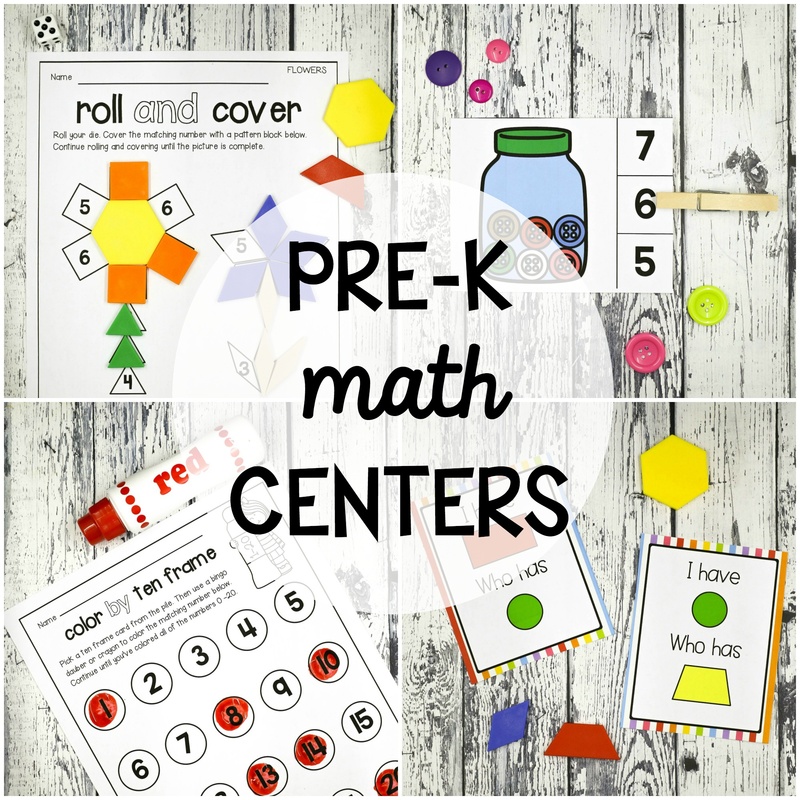 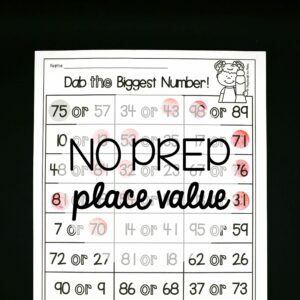 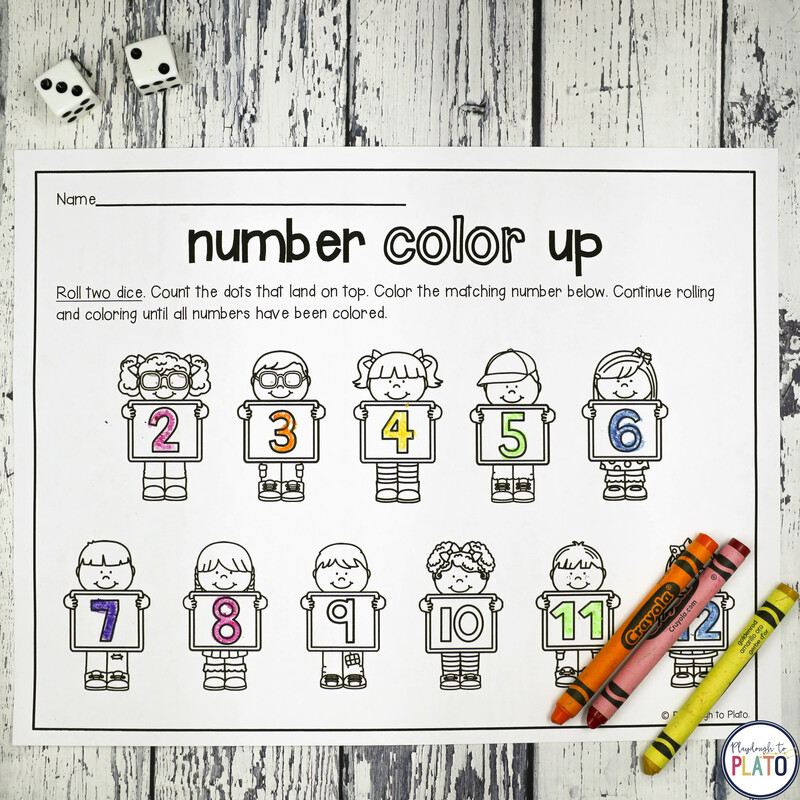 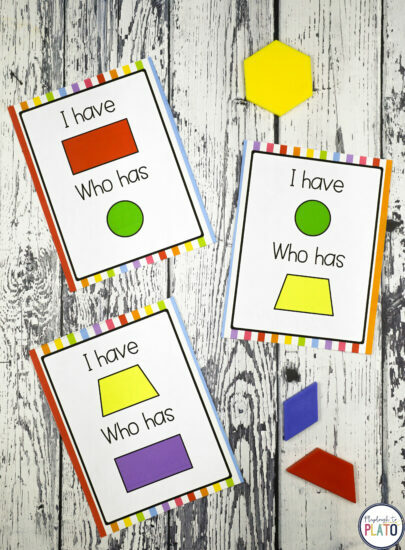 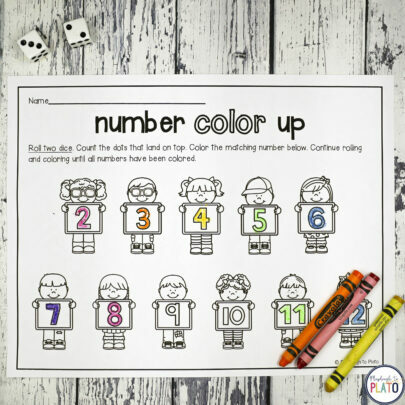 Looking for motivating math centers for your Pre-K classroom? 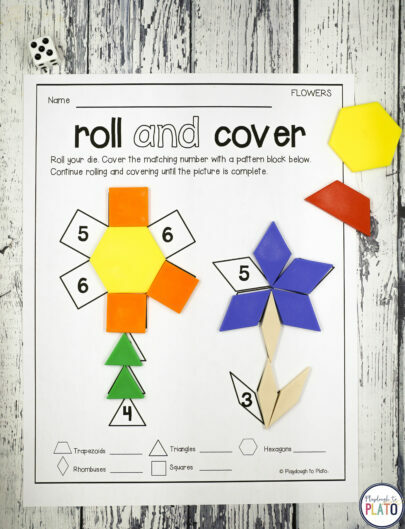 These 25 hands-on, ready to print activities teach shapes, counting to 20, writing numbers, patterns and graphing. The activities make it so easy to set up math stations! Just print, prep and play. 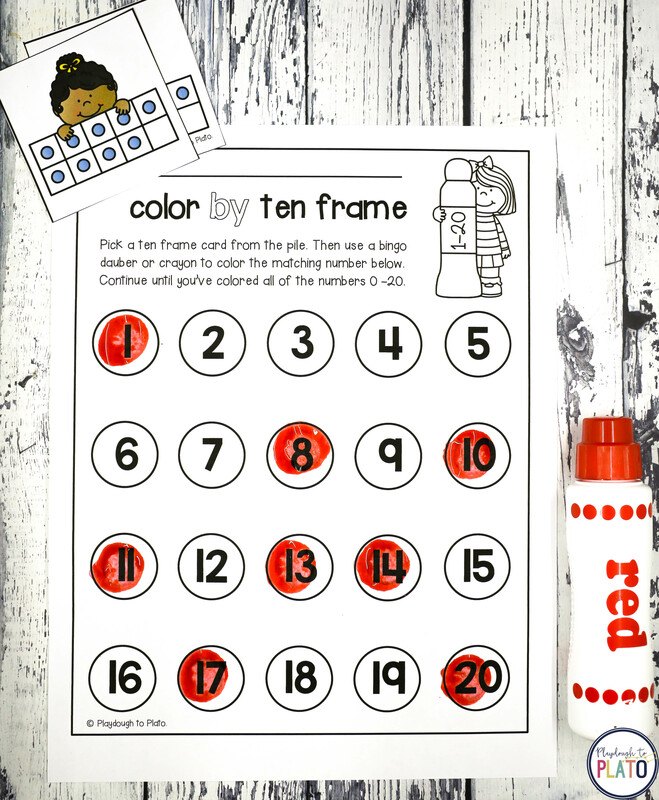 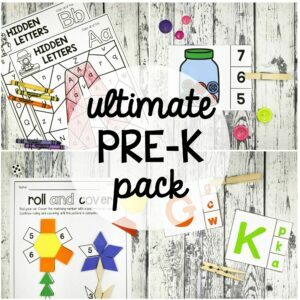 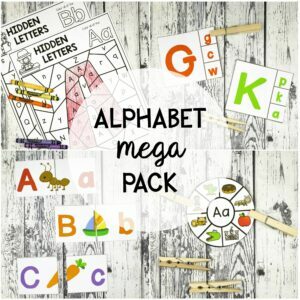 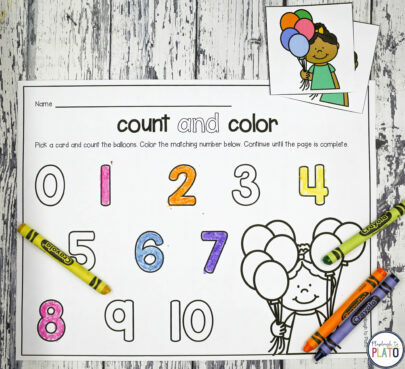 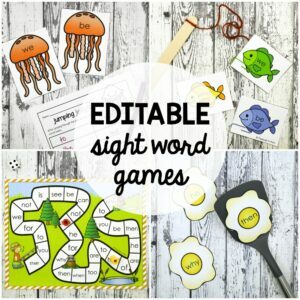 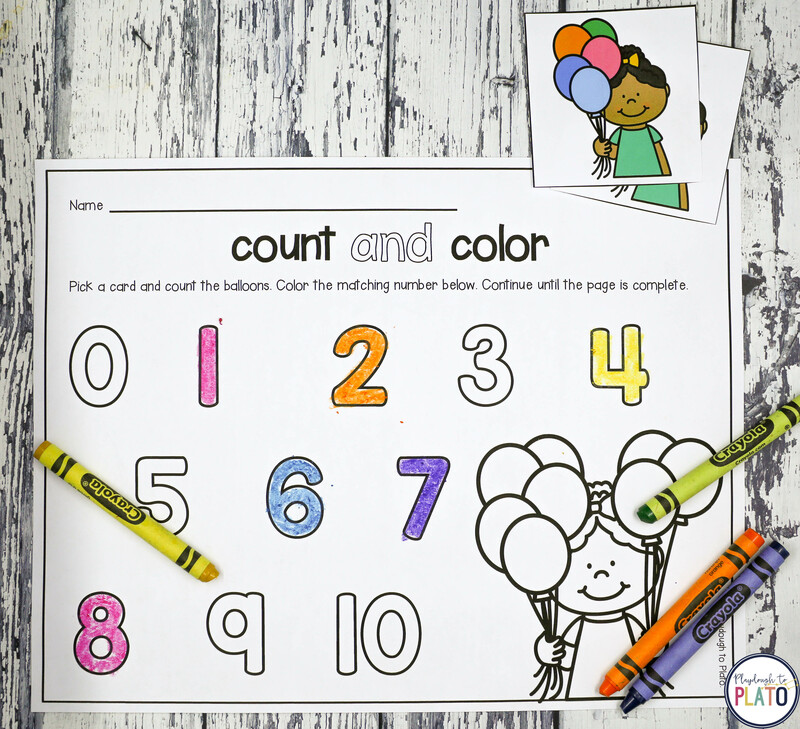 Bundle with my alphabet and fine motor centers and save! 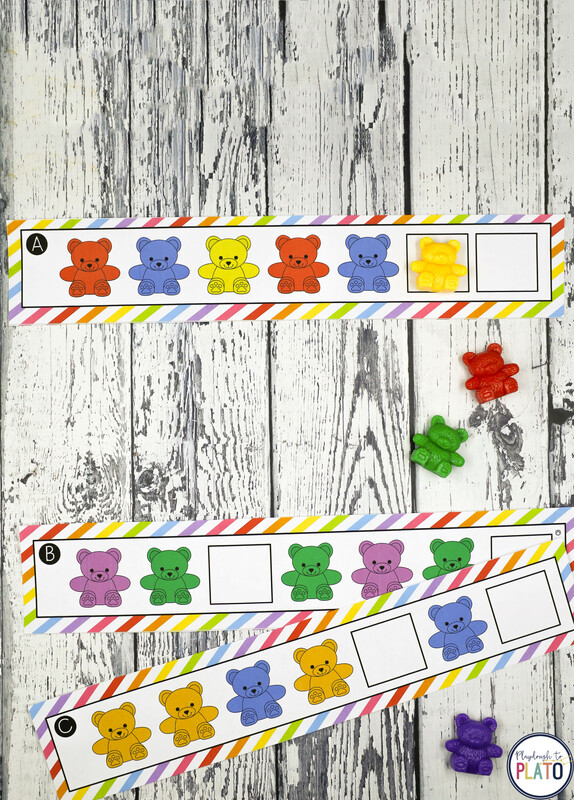 The easy to follow instructions make them perfect for parent volunteers or classroom helpers.